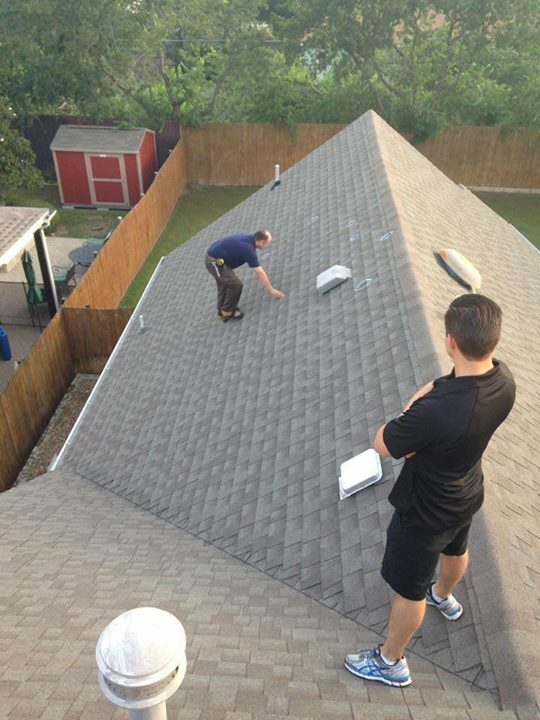 A good roof should last. 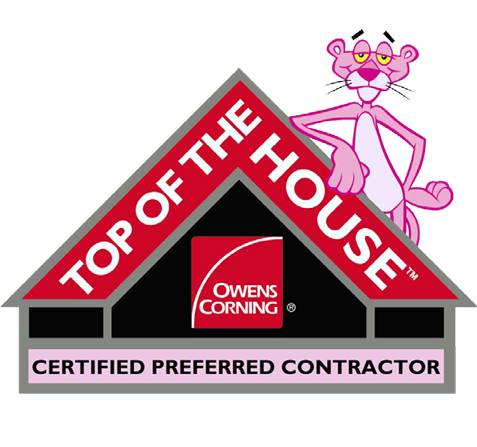 Unfortunately, many contractors aren’t trained or certified, and in some cases roofs installed by inexperienced or low-end contractors can fail before they should. 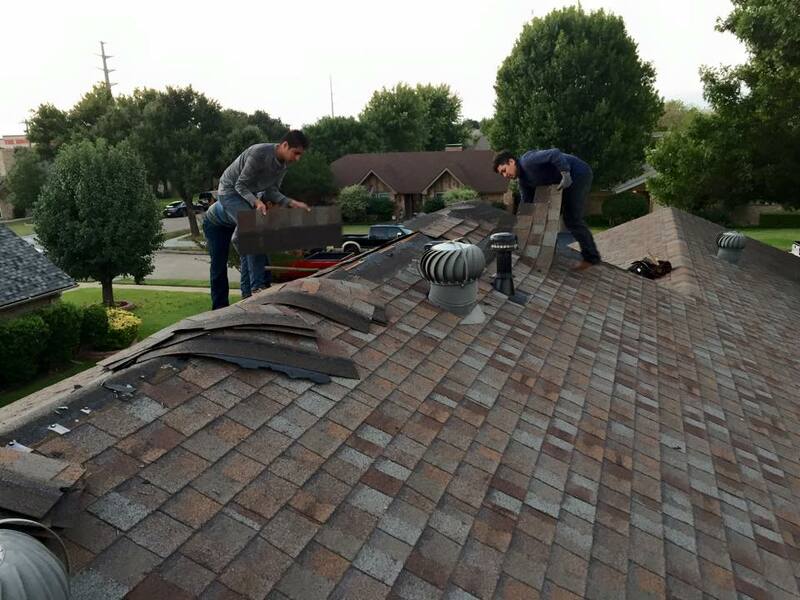 If you must have your roof replaced, either because it has reached the end of its life, because of poor installation, or due to storm damage, choosing the right contractor is an important step. 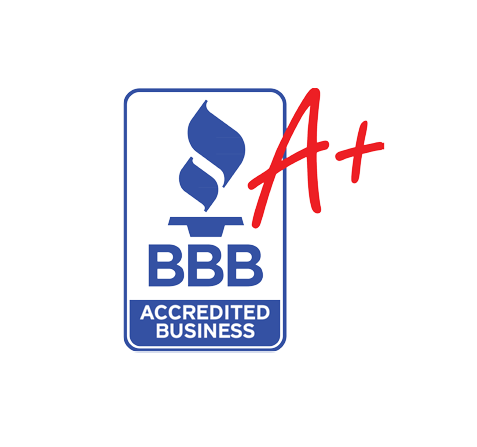 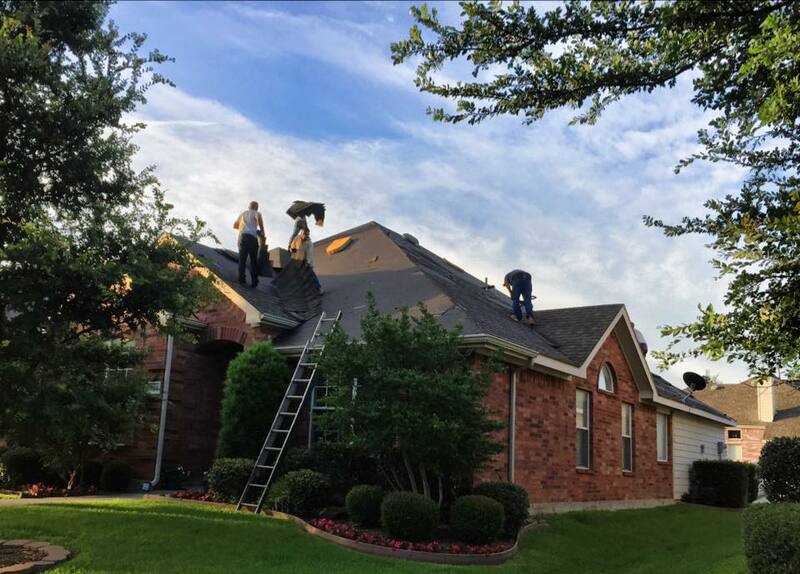 You can count on the experts at Recover Roofing & Reconstruction of Greater Austin to replace the roof on your home with a “roofing system” built to last. 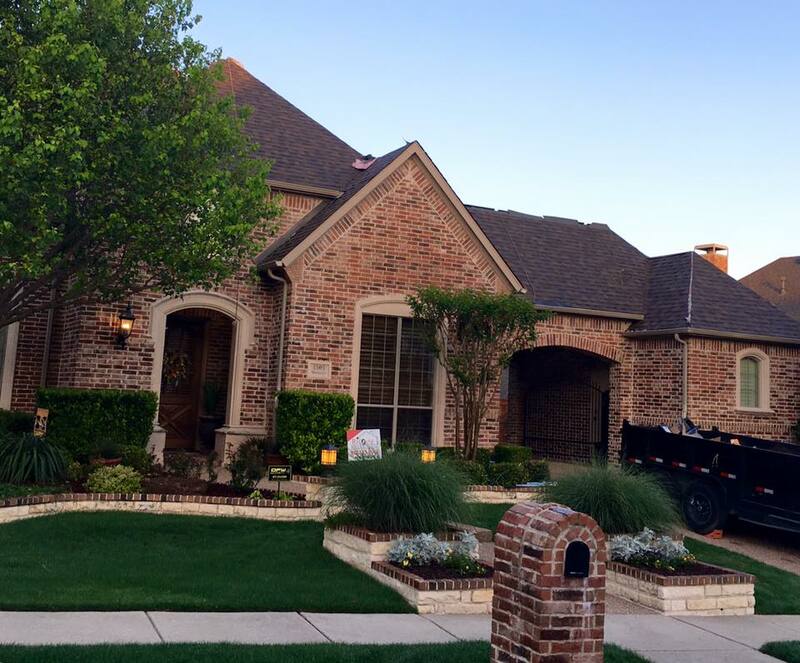 Recover Roofing is a market leader in the installation of residential and commercial roofing. 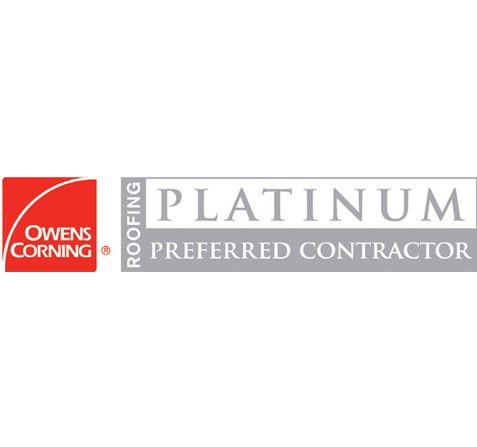 We effectively and responsibly provide you with a detailed analysis and quality system to resolve your roofing issue. 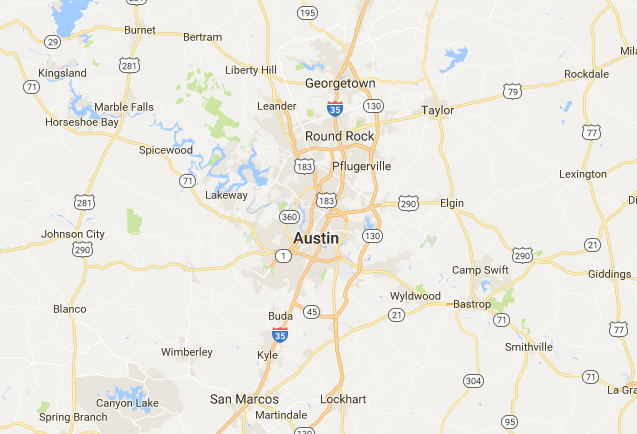 If, you’ve experience a major storm like this one in the GREATER AUSTIN AREA and you think you have Storm Damage to any part of your homes structure; you owe it to yourself to call us today for a Free Roof Inspection! 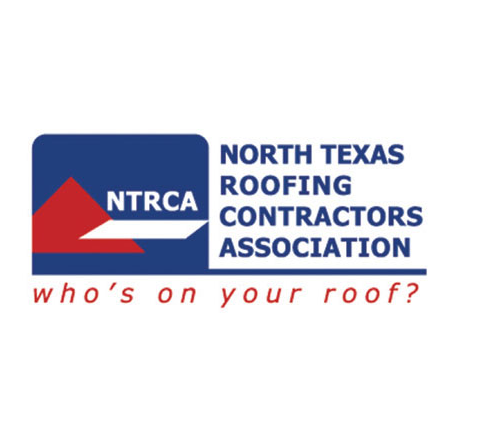 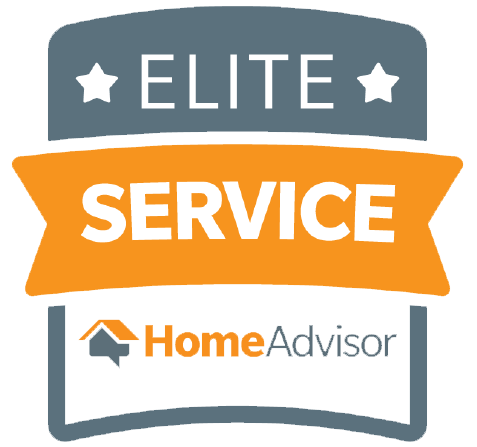 We have 25 local reps offering FREE ROOF INSPECTIONS, most with-in 24 hours of your request We are EXPERTS who know how to work with your insurance company to restore your home.